(Sunday Homily) Christianity Is Communism! 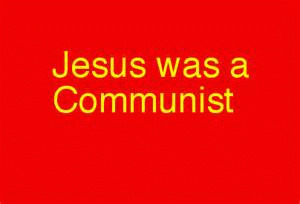 Jesus Was a Communist! Readings for 2 nd Sunday of Easter: Acts 2:42-47; PS 118: 2-4, 13-15, 22-24; IPT 1:3-9; JN 20: 19-31. My wife, Peggy, and I are going to Cuba again. A week from tomorrow, we'll be leading a group of Berea College students on a three-week study tour of the island. We'll be especially interested in having students come to grips with its history, political economy, sustainable agricultural practices, and its form of democracy, its education and health care systems. 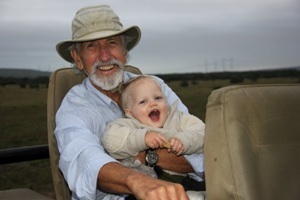 Both of us have traveled to Cuba many times before. But today's liturgy of the word fittingly puts this particulars trip into theological perspective. It reminds us that even despite the contrary claims of its leaders, the socio-economic project that Cuba represents is essentially Christian. That's because, as Mexico's Jose Miranda reminds us, communism originated in Christianity. It doesn't come from Marx and Engels. In fact, Christianity is communism. And Christian communism is what we find described in today's lead-off reading. Think about what we read there -- a description of life among Jesus' first followers after the experience they called his "resurrection:"
"All who believed were together and had all things in common; they would sell their property and possessions and divide them among all according to each one's need." " Now the whole group of those who believed were of one heart and soul, and no one claimed private ownership of any possessions, but everything they owned was held in common . . . There was not a needy person among them, for as many as owned lands or houses sold them and brought the proceeds of what was sold. They laid it at the apostles' feet, and it was distributed to any as had need." (Acts 4:32-36).